Last month, we told you that Huawei’s new Ascend P7 smartphone should be released in some European markets starting June. And we were right. The handset is now available to buy in Germany and France, via Amazon, for as low as €365 ($469). Customers can get it unlocked, in either black, or white. Users in other European markets should also be able to buy the Ascend P7 starting this month. In the UK, for example, the smartphone is expected to be launched on June 16 for around £330. 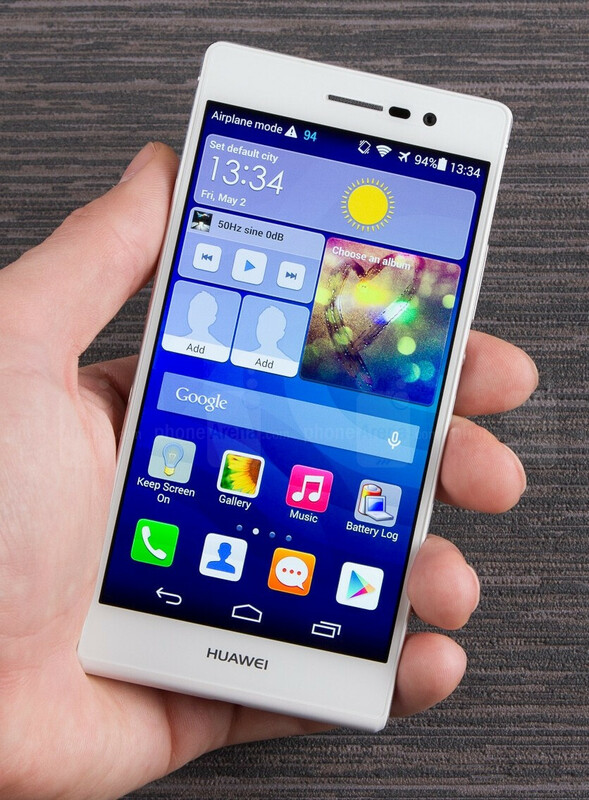 Introduced as the successor to last year’s Ascend P6, the Huawei Ascend P7 is one of the thinnest smartphones out there, measuring 139.8 x 68.8 x 6.5 mm. Huawei built the new Ascend using premium materials, including metal. Specs-wise, the handset offers a 5-inch IPS display with 1,080 x 1,920 pixels, LTE, an 8MP front-facing camera, 13MP rear camera, quad-core 1.8GHz Kirin 910T processor, 2GB of RAM, 16GB of expandable storage space, and a 2,500 mAh battery. The smartphone runs Android 4.4 KitKat, customized with Huawei's Emotion UI. For a closer look at the new device, check out our Huawei Ascend P7 review here. It is still expensive. And Huawei is pretty bad with Android updates.